New from market-leader Schueco UK Ltd is AWS 70 SC, an insulated, outward-opening window that delivers Schueco ‘build quality’ at an economical price, providing a perfect solution for new and replacement windows in houses and apartments. 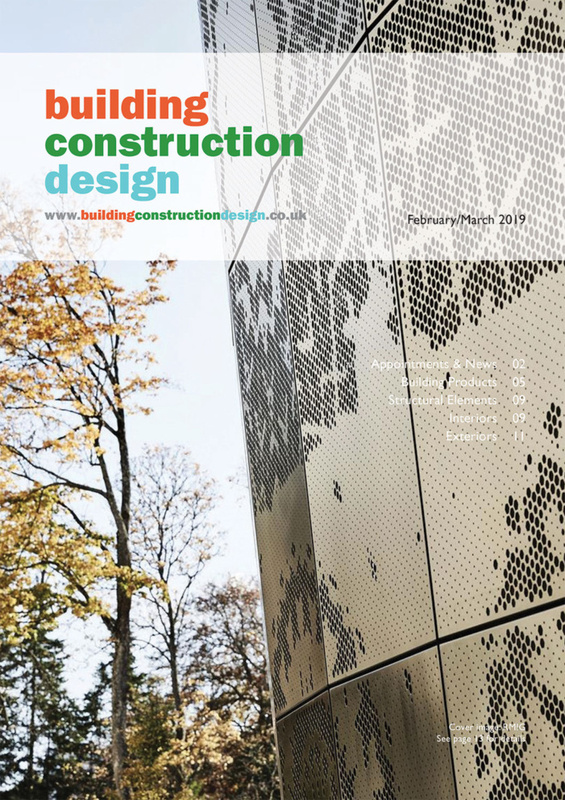 With a depth of 70 mm, slim sightlines from 63.5 mm (outer frame/vent) and a choice of five vent profiles offering optimum cost/size/weight options, Schueco AWS 70 SC is ideal for the fenestration in punched openings, ribbon windows and curtain walling. The system can accommodate double- or triple-glazed units and achieves a typical ‘U’ value of 1.5 W/m2K with 1.0 W/m2K glazing units, which makes it compliant with Document L. In addition, a WER up to ‘A’ is an option. Fittings include a choice of standard or heavy-duty stainless-steel friction hinges, together with multipoint locking for large vents. 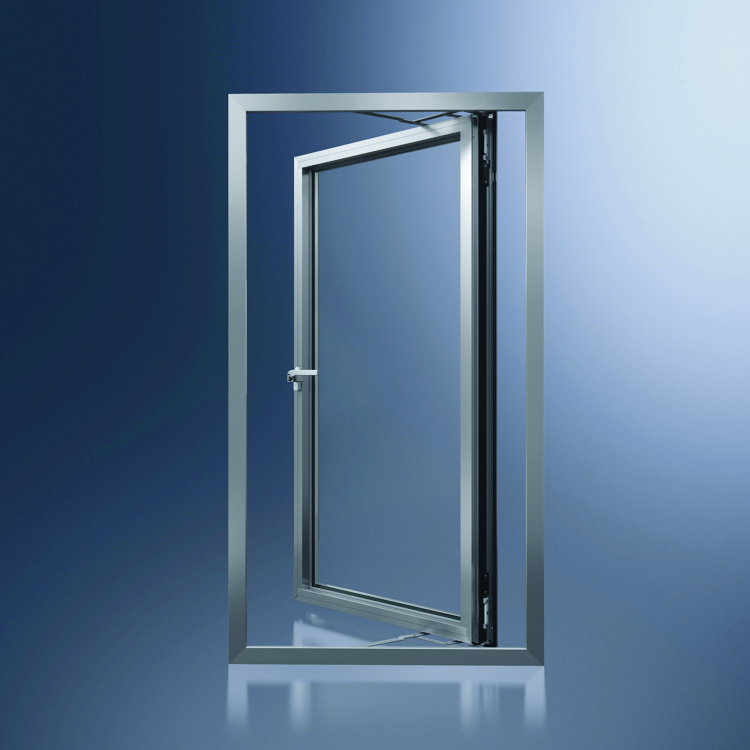 The window has opening limiters and with a PAS 24 rating, the system is able to offer a high level of security. 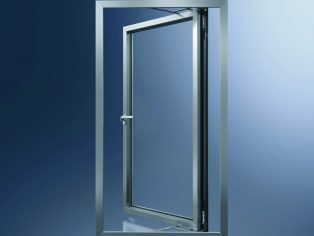 There is a projecting sill option and profiles may be specified with different colours on the inside and outside faces. 90o and variable-angle connections mean bay windows can be easily accommodated and the system is also fully compatible with Schueco ADS 70 doors.